Expertise in PSD to Responsive HTML5, CSS3, Bootstrap3, Jquery, PSD to WordPress, PSD to Joomla, and PSD to Magento conversion services; with ability to handle all types of customization and conversion with PSD file. We have completed 2000 Plus projects. 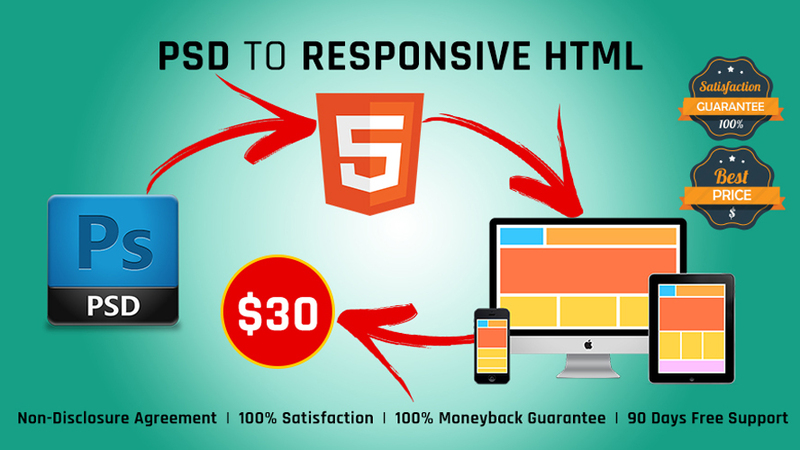 Why we are the best PSD to Responsive HTML conversion Service Provider!? 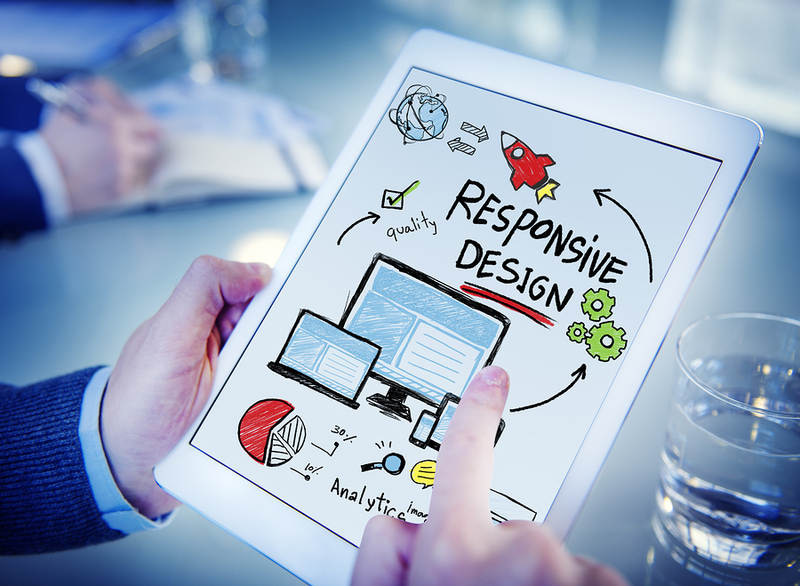 Why do you need a responsive, fast loading, optimized and Website? - I need Layered PSD, AI, or PNG from you to start the work. With that you can also provide other detailed information like dropdown, lightbox, horizontal and vertical alignments and any other choices. 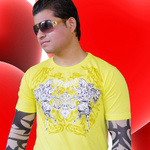 We can also discuss all this after buying hourline we will give you full support in that. Very good - fast and high quality. Thanks for your valuable feedback, Ian. I'm happy to fulfill your project requirements and would love to work again on your future projects. Thanks for your valuable feedback, Stewart. I'm happy to fulfill your project requirements and would love to work again on your future projects. Great as always. Thanks Ryan. Thanks a lot for the wonderful review Stewart, It was really nice and fun working with you. Excited to work with you again. Cheers..!! Accepting new projects of all sizes and budgets. Turning dreams into reality! As a company (http://www.candcinfotech.com/), we have a great track record in development in Magento,...Read moreAccepting new projects of all sizes and budgets. Turning dreams into reality! As a company (http://www.candcinfotech.com/), we have a great track record in development in Magento, PHP, Wordpress and have an expert .Net team whcih can assist you in any of your requirements, our track record talks for itself, feel free to drop a line in case if you have any questions or want to discuss your next project. Our core area of expertise is in UI & UX Design, PSD to HTML, Responsive Website, Cake PHP, PHP CMS Like (wordpress). We are working on 2 responsive framework..